San Marcos is 5 miles from the ocean and 35 miles from San Diego. It's a beautiful foothill community of 28,000 homes with an appealing climate and small town feel. 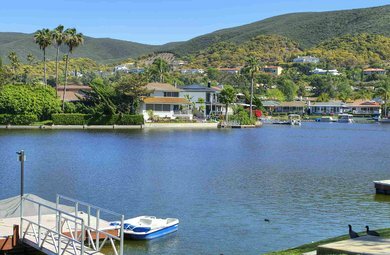 Lake San Marcos is a centerpiece of the city and it's home to dozens of parks and 60+ miles of hiking & biking trails. 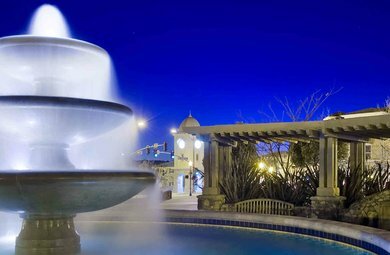 Shopping, dining and recreation opportunities are abundant for the 85,000 residents.